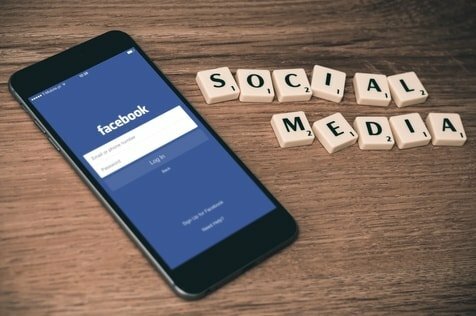 So you’ve heard all the rage about the benefits of social media and digital marketing, but aren’t sure how to navigate through the sea of social platforms. Or maybe you’re just not a big fan of the idea, but understand it could benefit your business. Ripple can help.